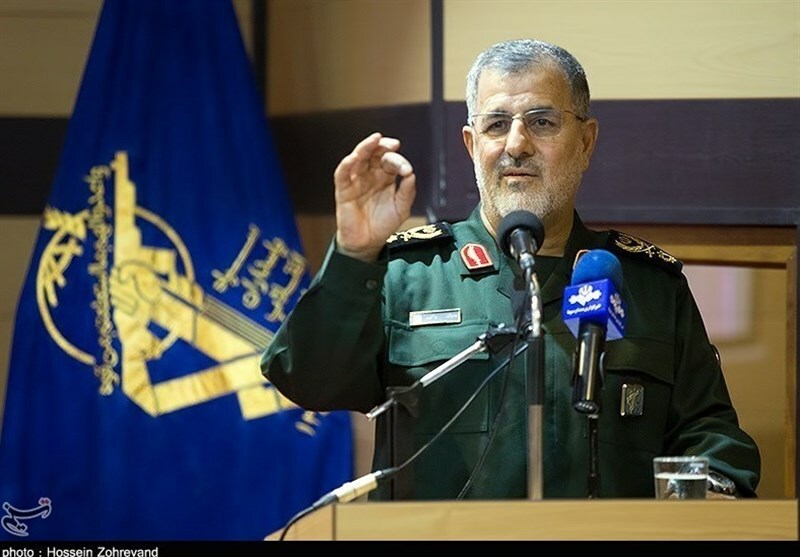 TEHRAN (Tasnim) – Commander of the Islamic Revolution Guards Corps (IRGC) Ground Force Brigadier General Mohammad Pakpour said the suicide bomber and two other members of a terrorist group that recently killed 27 IRGC forces in southeastern Iran were from Pakistan. Speaking to reporters on Tuesday on the sidelines of a ceremony to commemorate the martyrs of the recent terror attack, Brigadier General Pakpour said after the incident, numerous security measures have been taken to identify the culprits. Pakpour said two members of the terrorist team and the suicide bomber named Hafiz Mohammad Ali were from Pakistan. 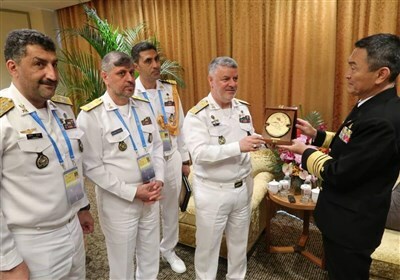 Three elements of the terrorist team were from the Sistan and Balouchestan region, the commander said, adding that two of them have been arrested and the other, who is at large, will soon be detained. On Wednesday night when a number of IRGC forces were traveling between the cities of Zahedan and Khash, in Sistan and Balouchestan, their bus was hit by the suicide car bomb attack. It killed 27 IRGC members and injured 13 others. The IRGC’s Quds Base said in a statement that an explosives-laden car rammed into the bus, which was taking the personnel back to their homes. The so-called Jaish ul-Adl terrorist group has reportedly claimed responsibility for the attack. Leader of the Islamic Revolution Ayatollah Seyed Ali Khamenei said on Thursday there are clear links between the terror attack and spy agencies of some countries in the region and beyond, urging Iranian security organizations to seriously pursue the issue. In a Sunday telephone conversation with his Iranian counterpart, Mohammad Javad Zarif, Pakistani Foreign Minister Shah Mehmood Qureshi said his country is ready for any kind of cooperation with Iran to probe into the terrorist attack.